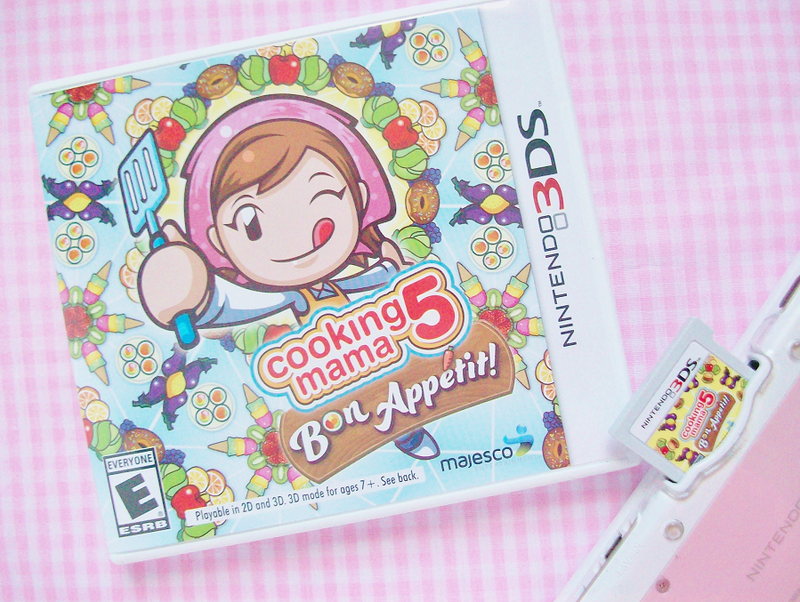 Cooking Mama has always been one of my favorite video game series to play. 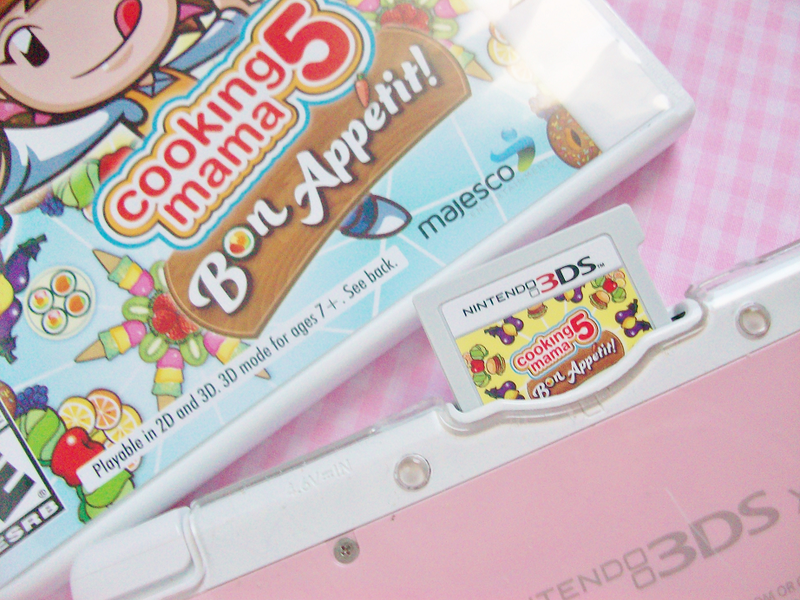 I've played every single Cooking Mama game that has been released for the DS and Wii so of course I had to get their newest installment, Cooking Mama 5 Bon Appetit! There is a lot if mini games (over 30) to play with so even if you get bored of cooking recipes you have a whole bunch of other games to play with (my favorite mini games are helping out in the shop). 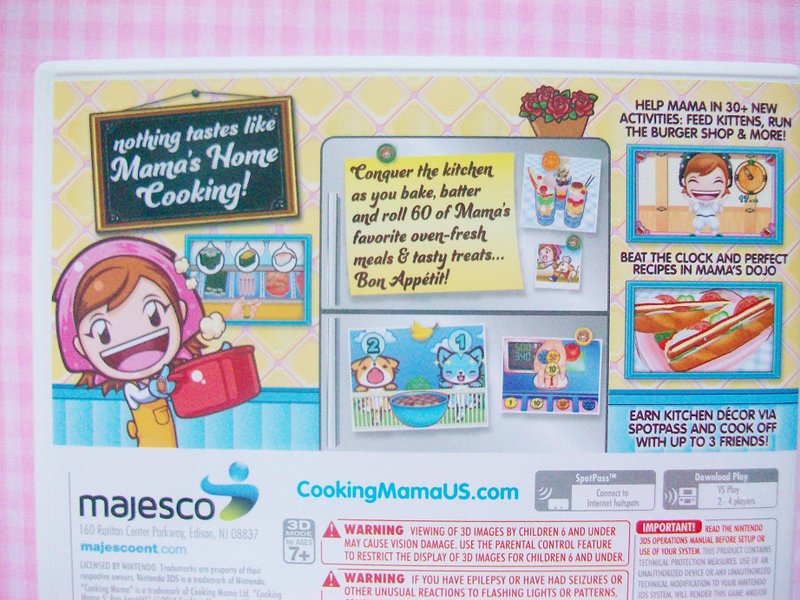 It's also a pretty easy game but they added the "Mama's dojo" to this game which basically challenges you to make certain recipes perfect in as little time as possible. I wish there was more recipes to cook. They say there is 60 recipes but it honestly feels like there is less then that many. 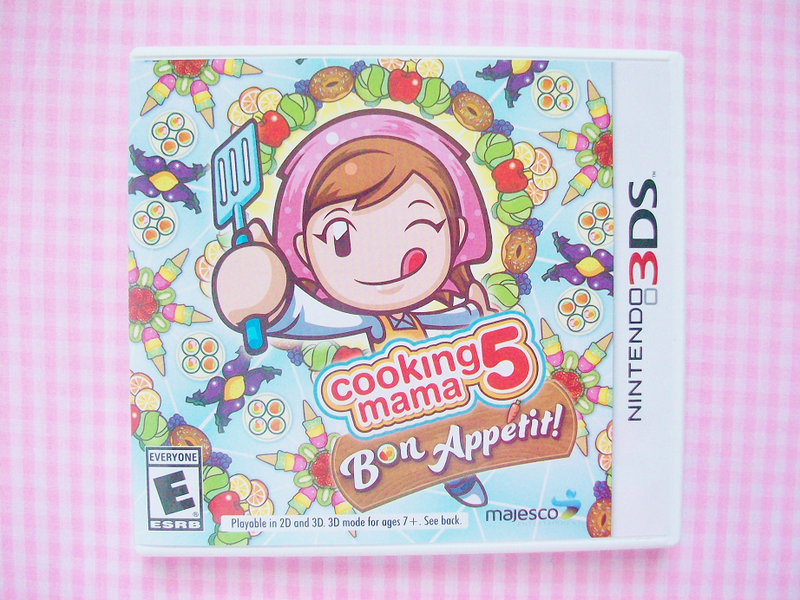 Past Cooking Mama games have had a better variety of recipes then this game. I especially don't like that they don't have that many desserts recipes, they're my favorite! Yes! It's a cute game that has no story so if you just want to play an easy fun game I would recommend this game to you. 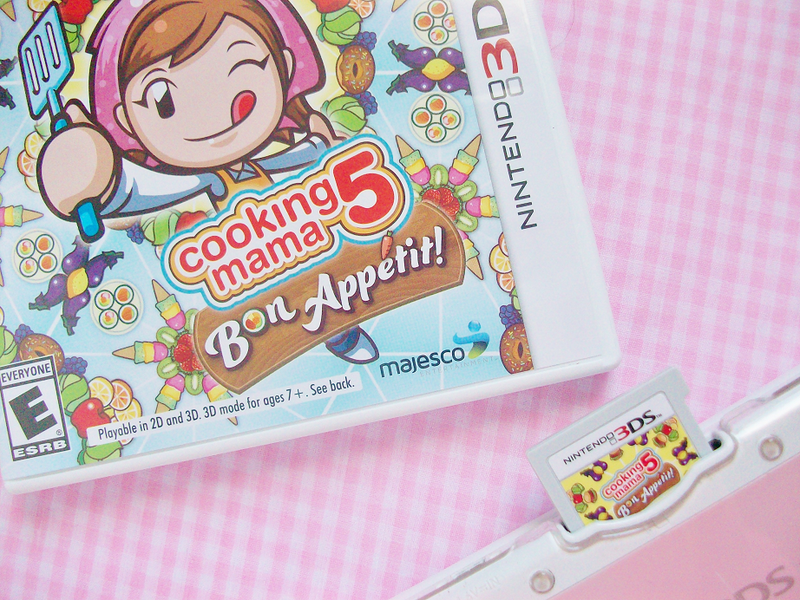 Have you played Cooking Mama 5 Bon Appetit yet? 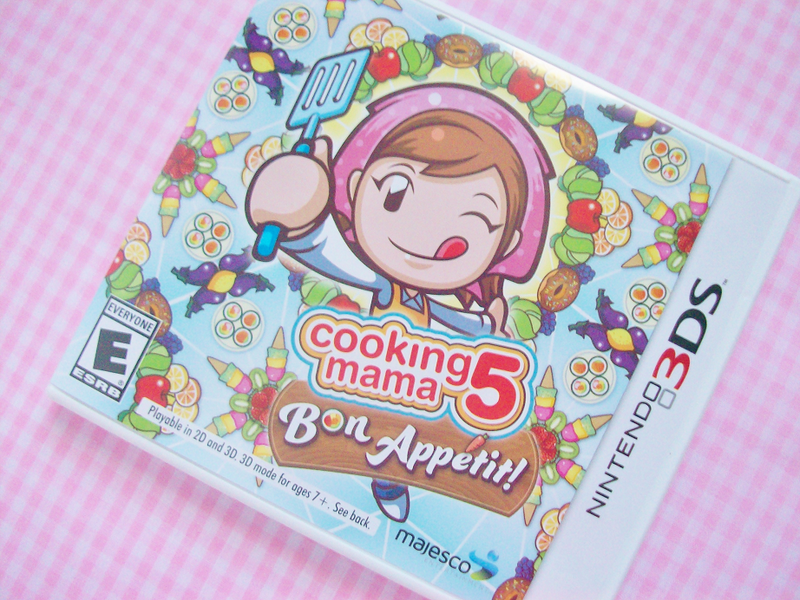 Which is your favorite Cooking Mama game?